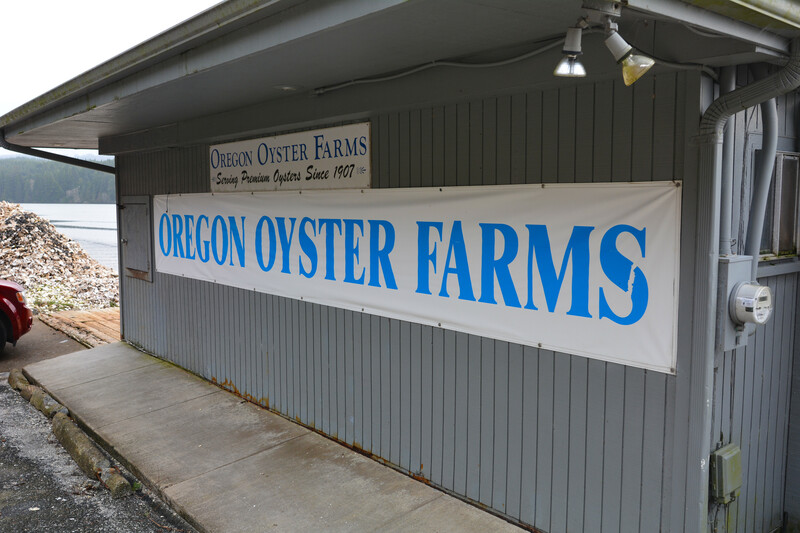 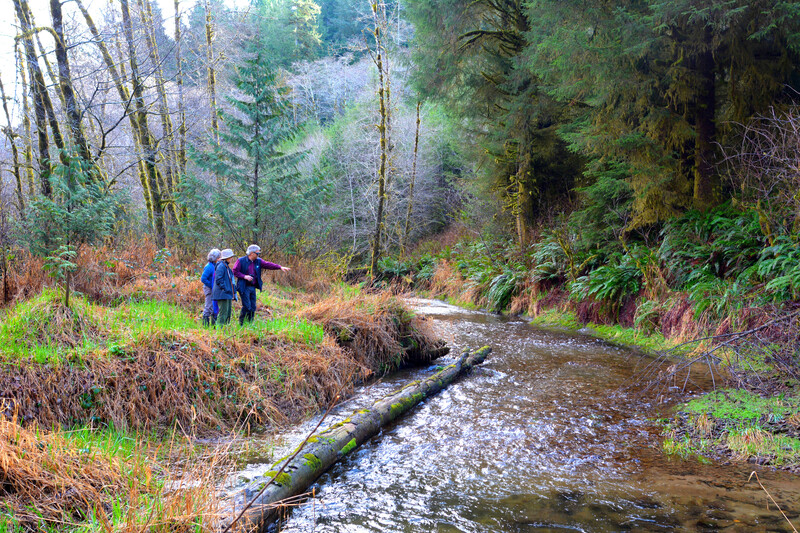 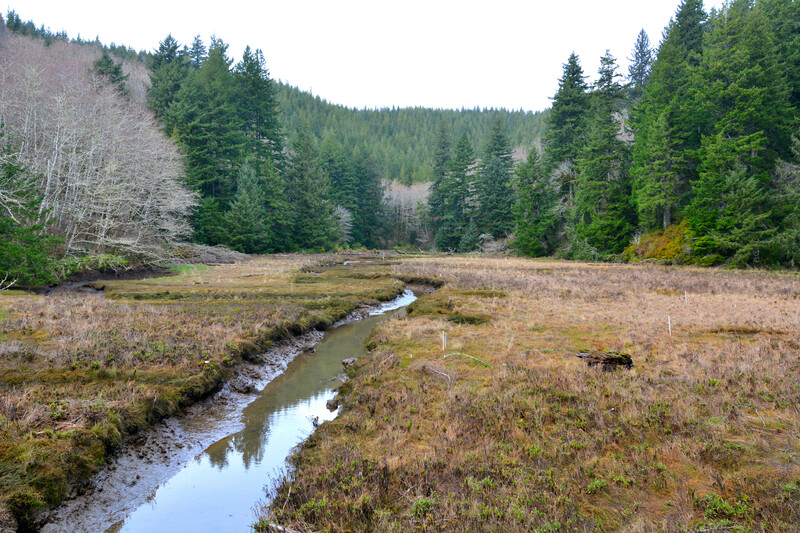 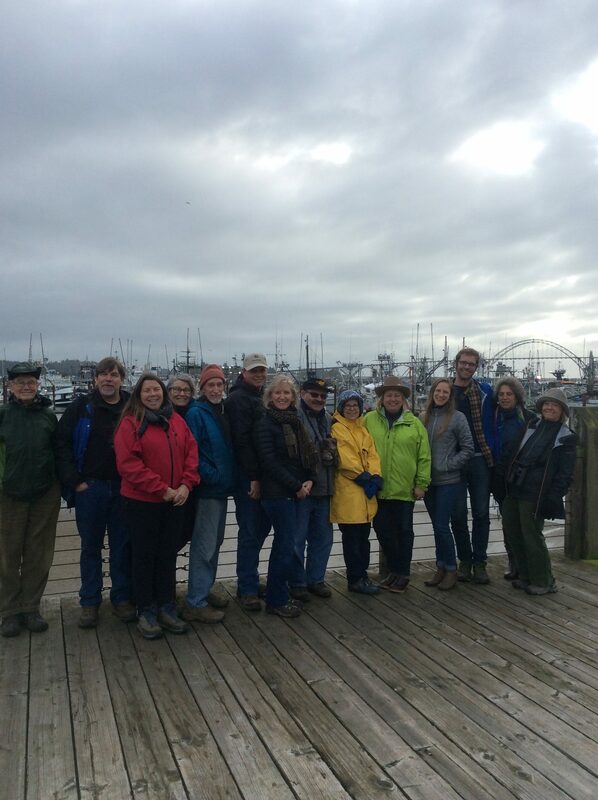 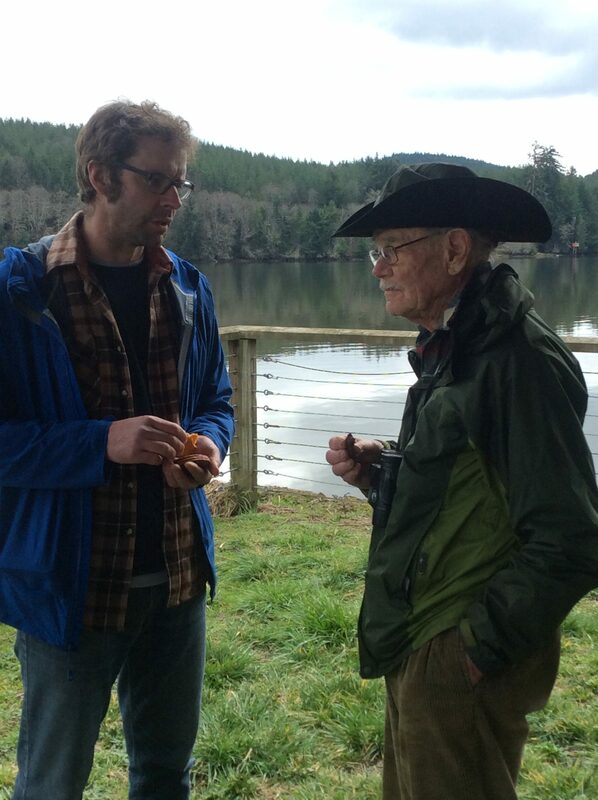 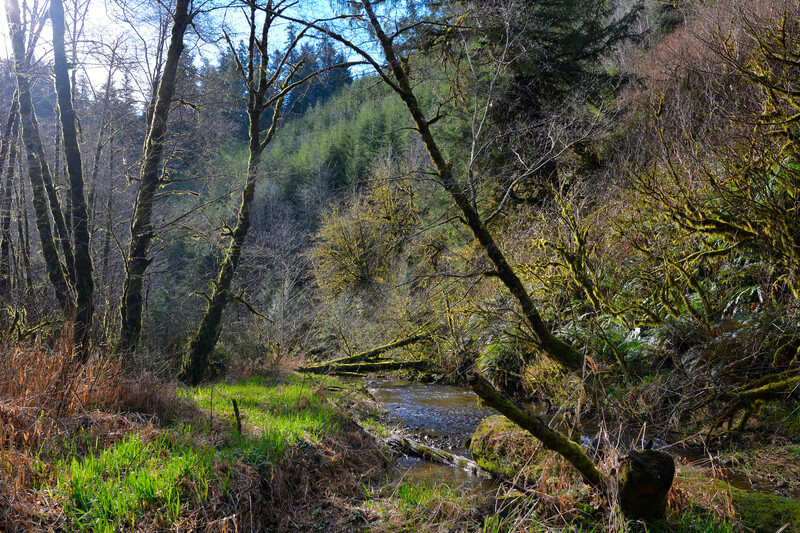 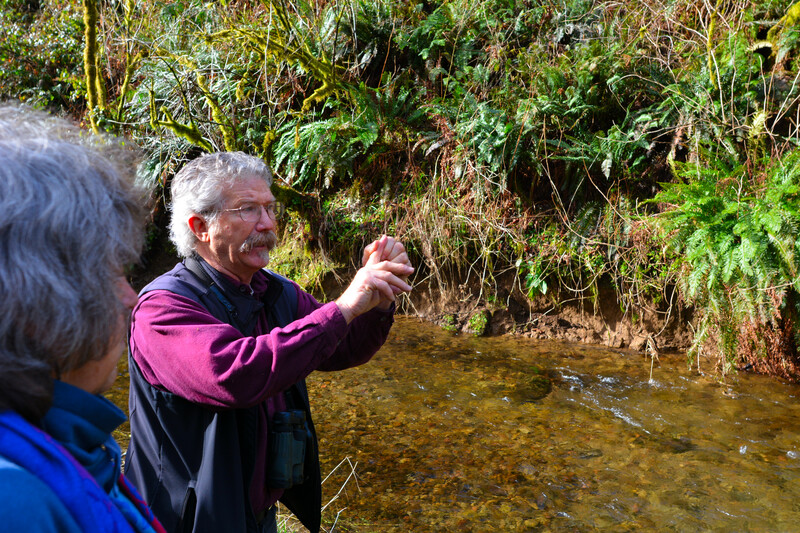 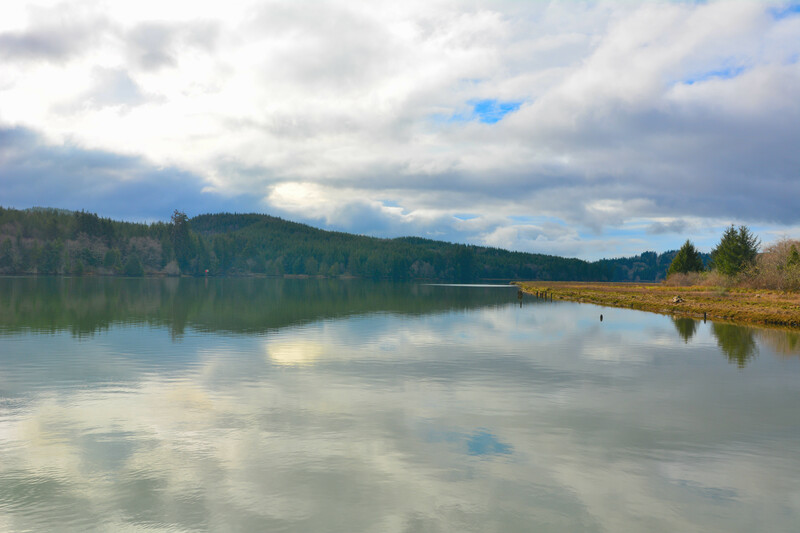 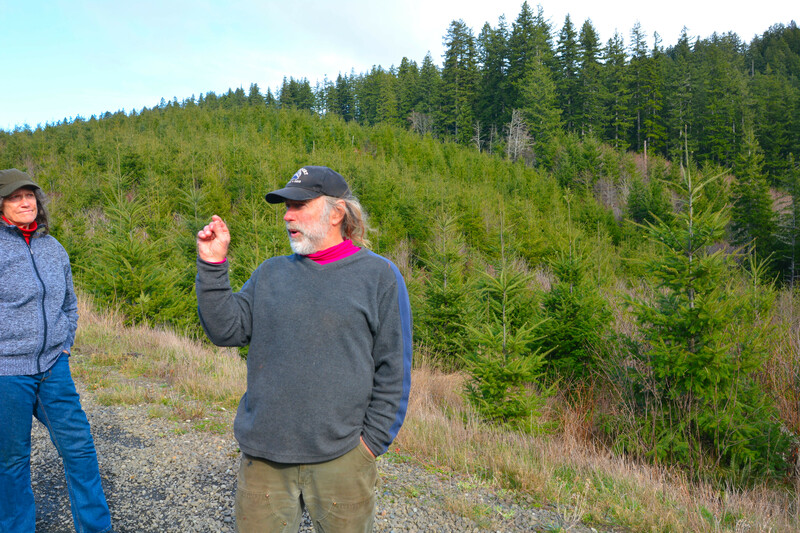 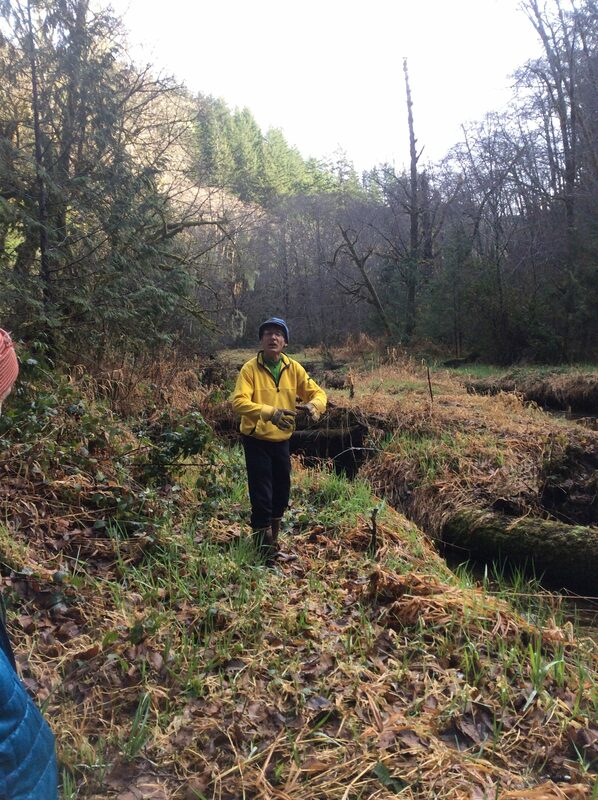 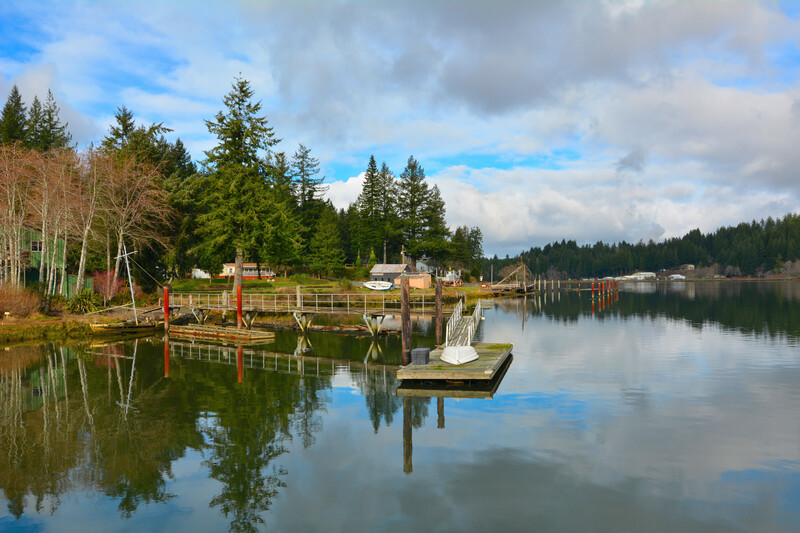 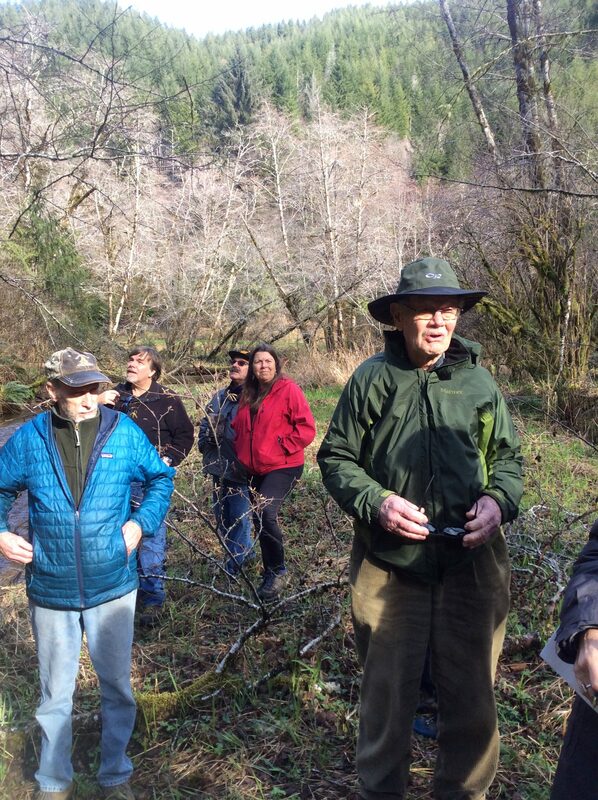 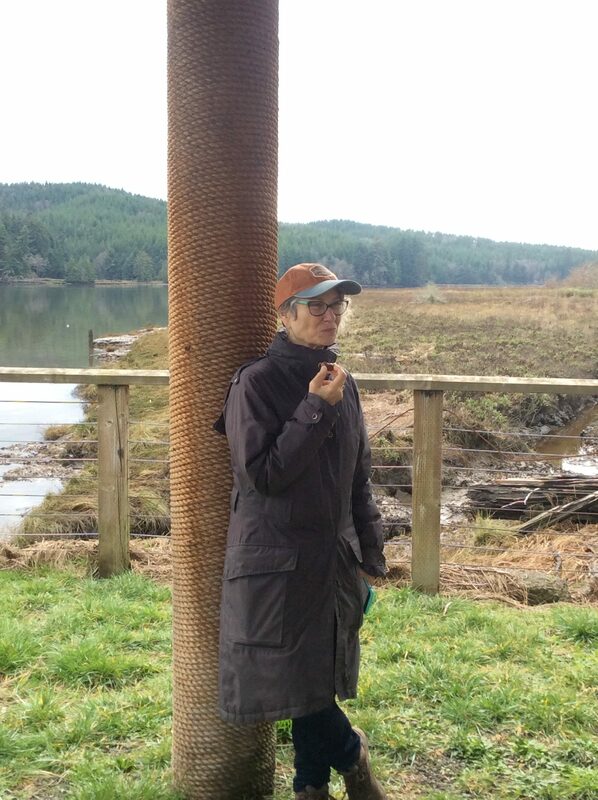 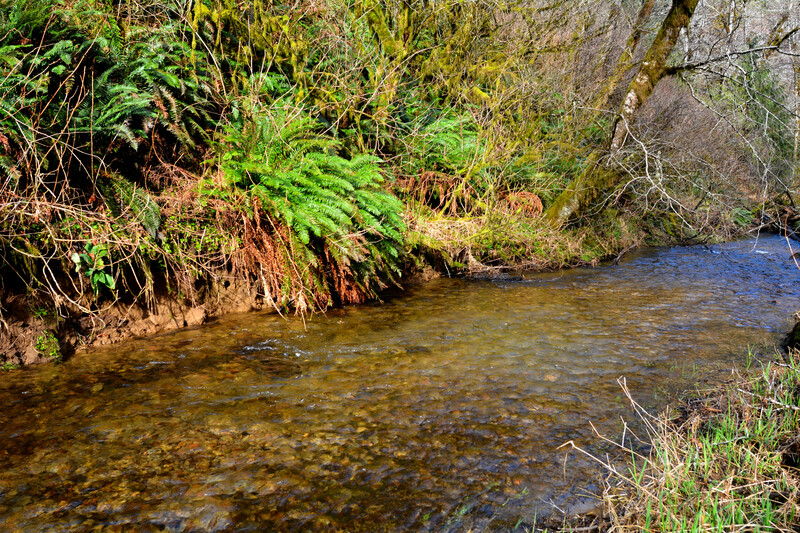 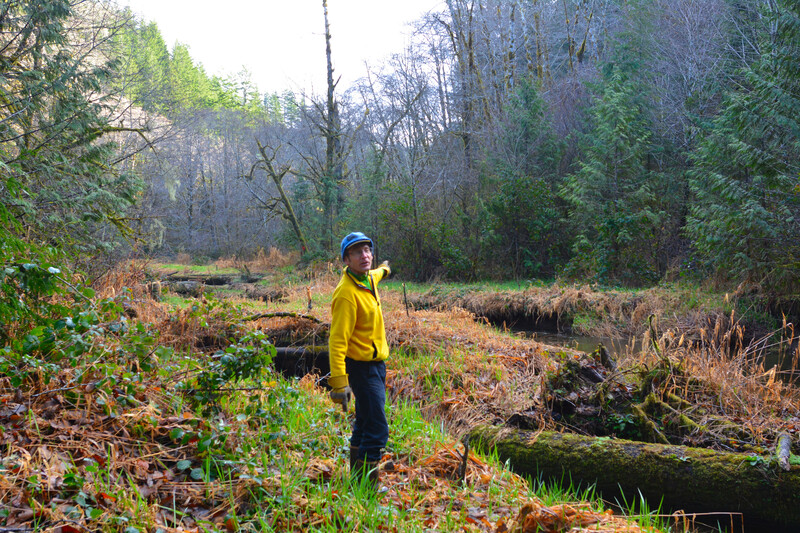 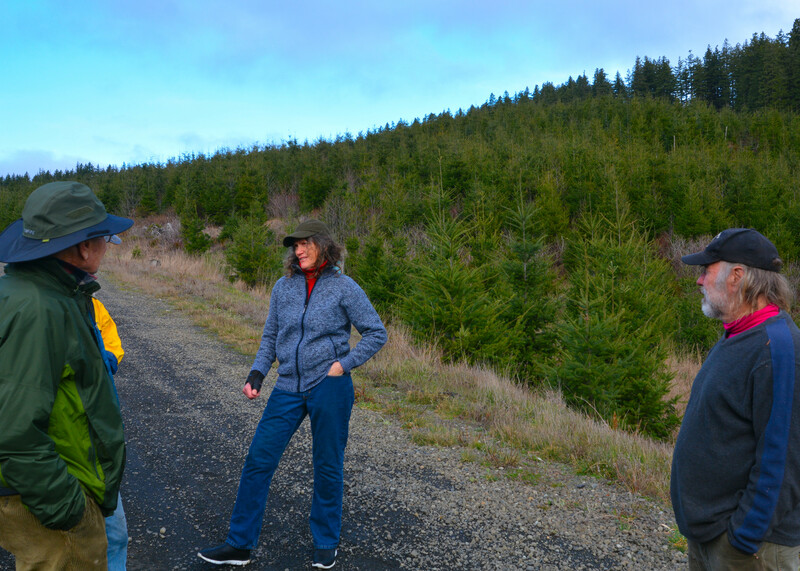 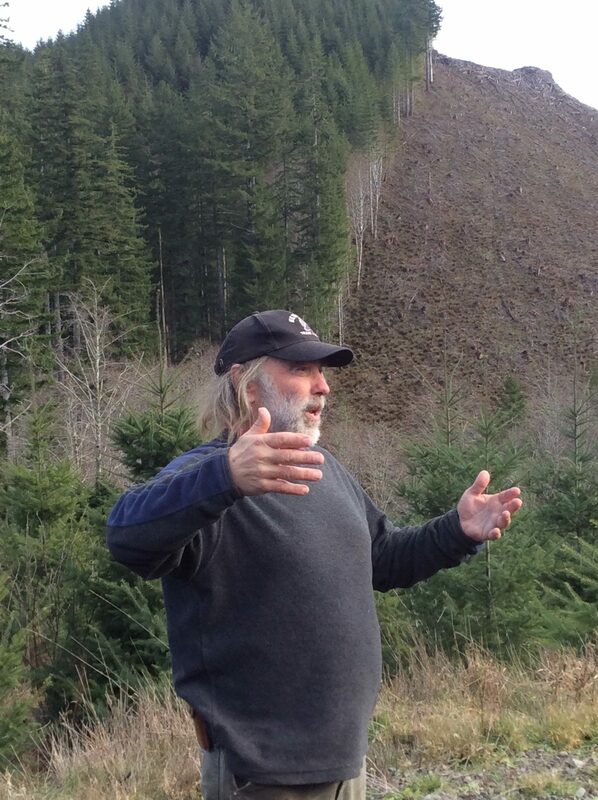 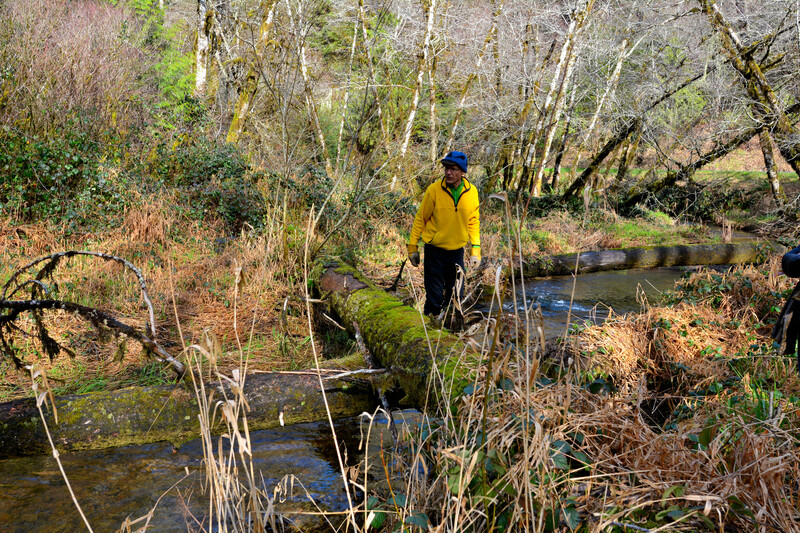 The interconnections of wetlands with forests, streams and estuaries were ably demonstrated by conservationists and landowners during a tour of the Beaver Creek and Yaquina River watersheds. 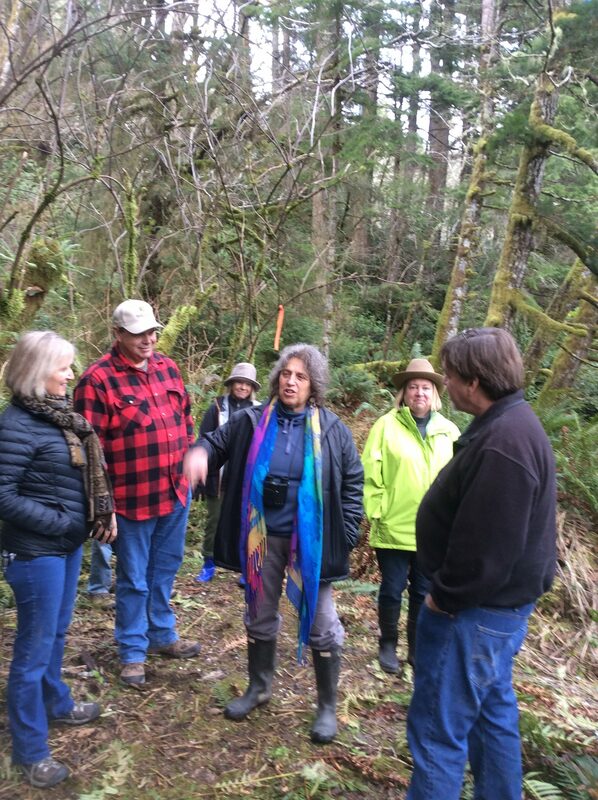 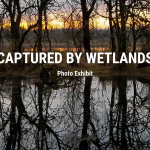 Led by TWC’s Esther Lev and Paul Englemeyer, an entourage of a dozen friends of TWC visited multiple wetland, upland and estuary sites that were in various stages of restoration. 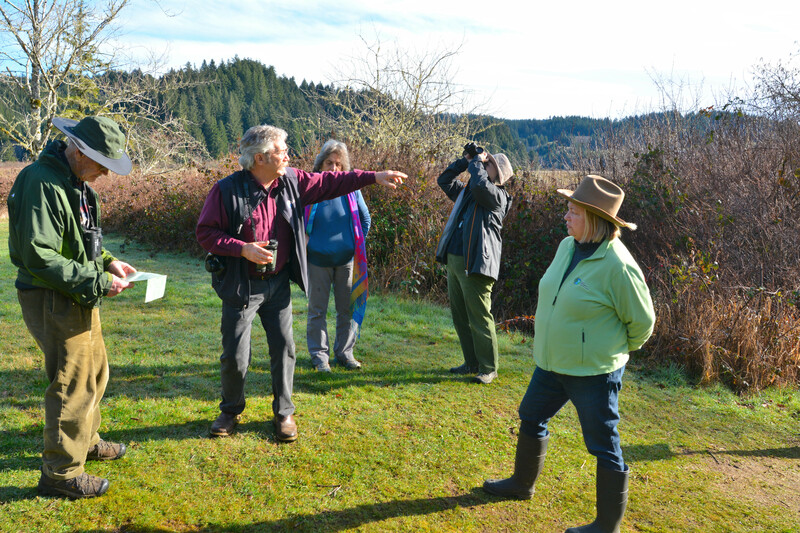 Our entourage was composed of a diverse range of TWC supporters who were interested to learn about these coastal ecosystems, including land owners, water system managers, scientists, conservationists, teachers and birders. 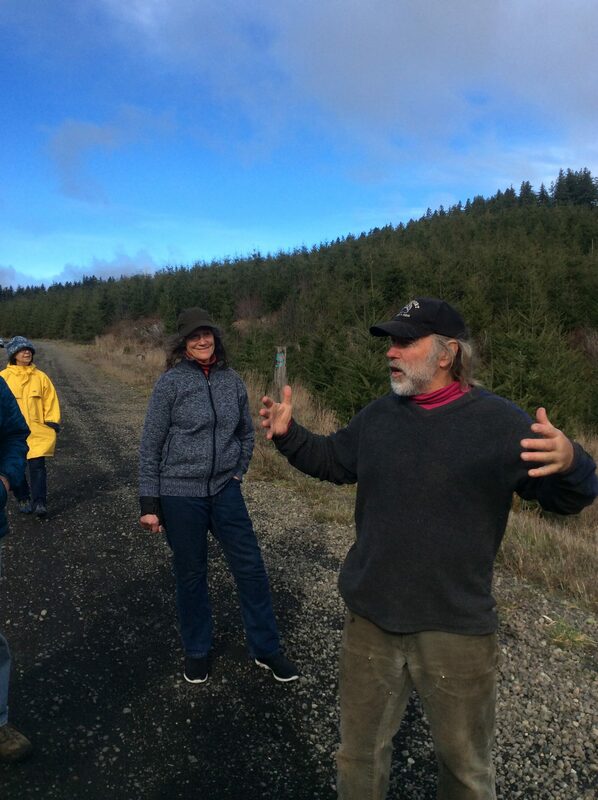 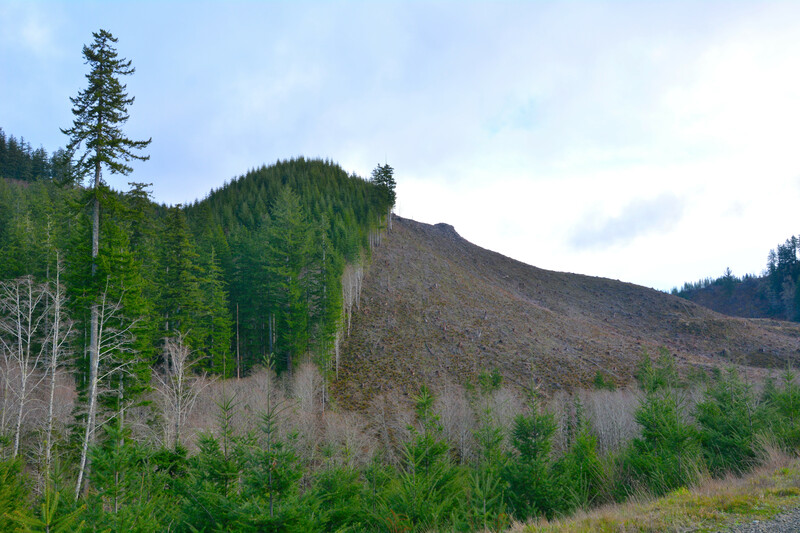 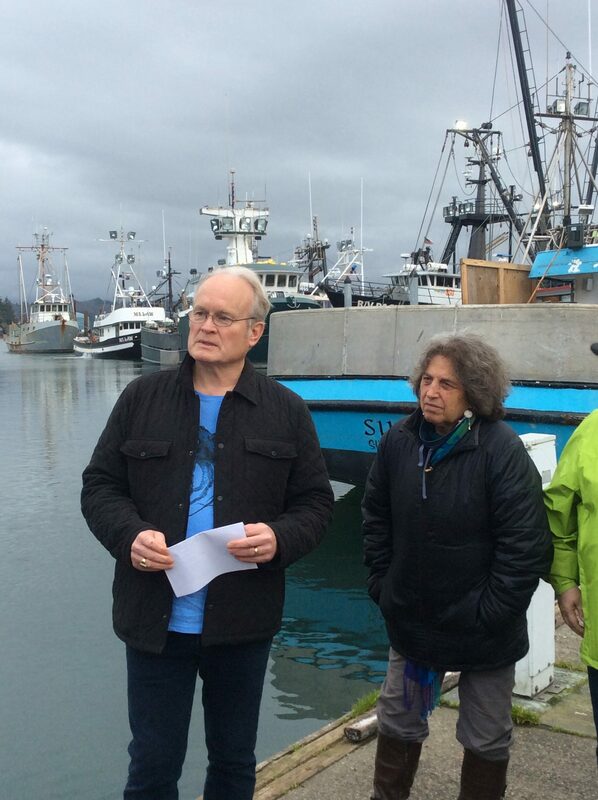 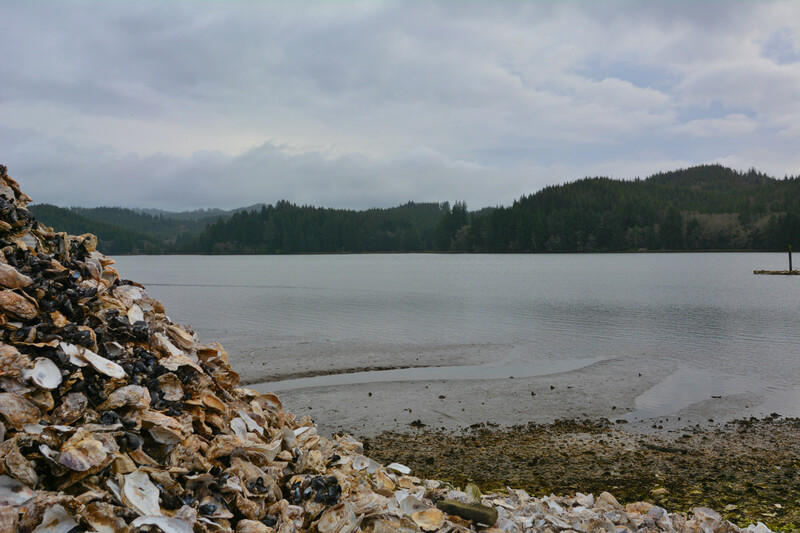 We visited sites ranging from clear-cut Coast Range tree farms surrounding coastal stream headwaters, to salmon-bearing creeks into which trees have been dropped to form deep pools and riffles, to extensive tidal marshes under no-development conservation by TWC and its partners. 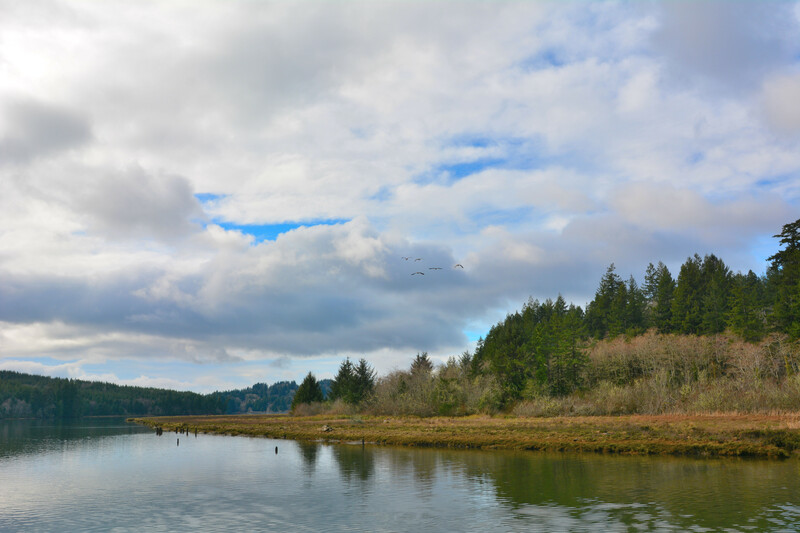 All through both watersheds, our guides pointed out the value of intact coastal ecosystems to Lincoln Co. communities, including production of clean fresh water for drinking-water sources, habitats for native fish and wildlife, fish and game for viewing and hunting, and lovely vistas and intimate landscapes for hiking, boating and inspiration. 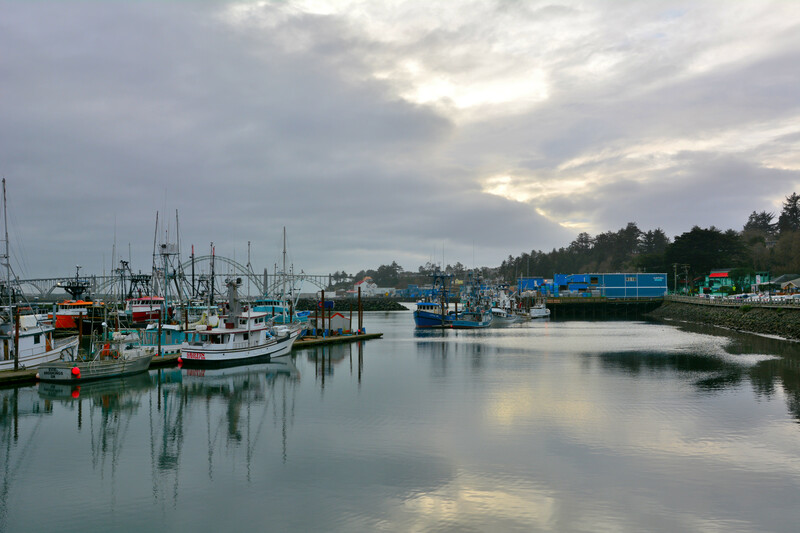 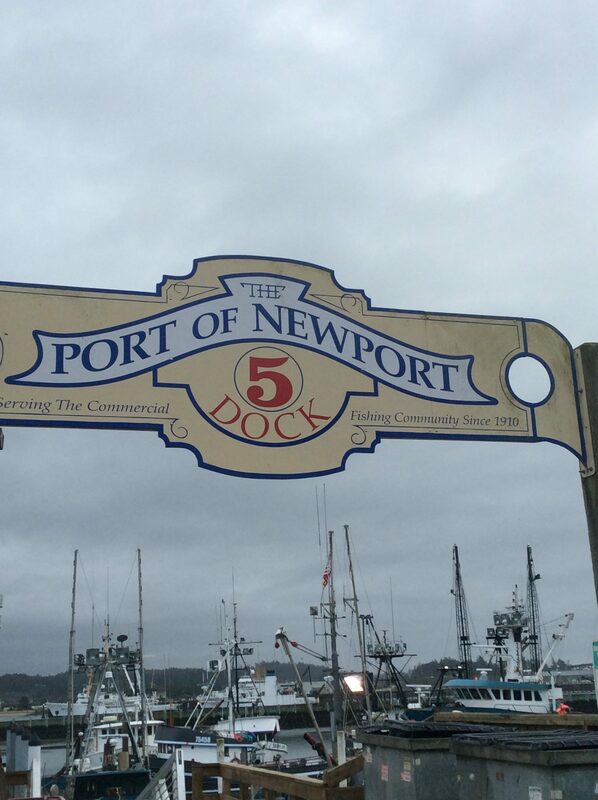 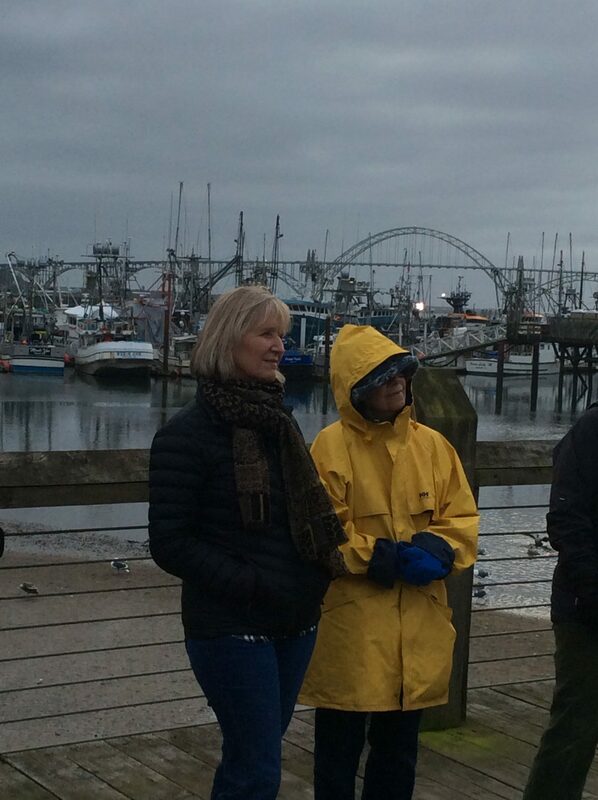 Our trip ended at Local Ocean Restaurant adjacent to Newport’s fishing docks where we talked about sustainable coastal fisheries and their dependence on healthy coastal watersheds and estuaries, while sampling delicious, sustainably-harvested seafood snacks prepared by Local Ocean’s chefs.